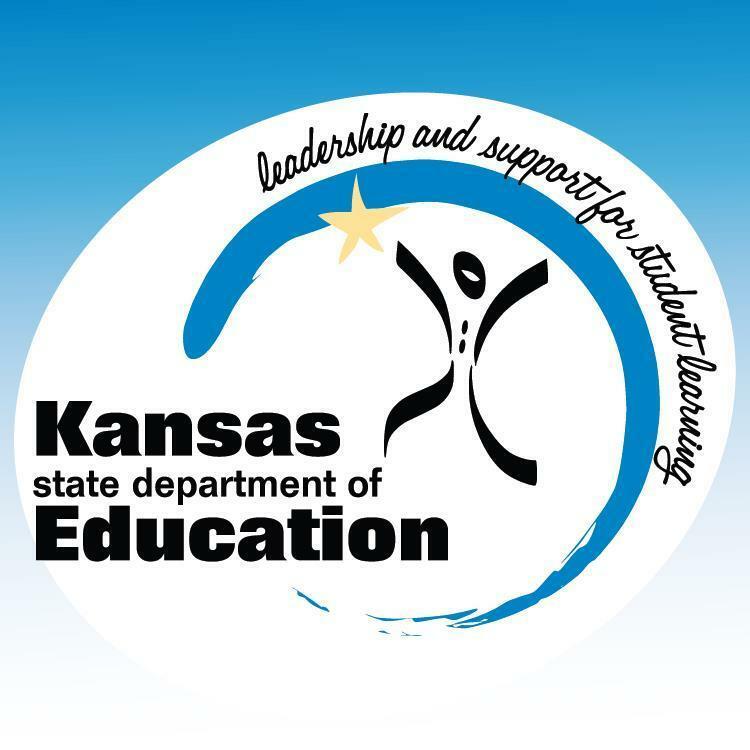 To better address the needs of current and future students, the Kansas State Department of Education is surveying parents and guardians of children 18 years of age or younger about their current perceptions about various post-high school opportunities. In other words, how do you as a parent or guardian define success for your child? Please take five minutes to complete the following survey, answering questions in respect to your oldest child who is today 18 years old or younger. Thank you in advance for your participation in this short survey and for all you do to help our state prepare the next generation of Kansas children for tomorrow’s workforce.